This is a story of generations that starts before the author, a successful IT professional and musician, is born, with the meeting and marriage of his parents, a marriage that turns out to be troubled in more ways than one. 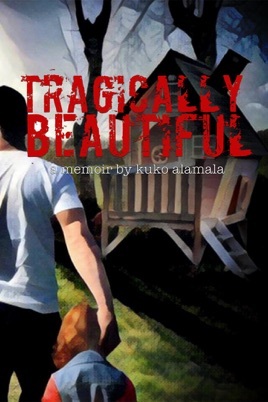 This leads to the introduction of an abusive stepfather into Kuko Alamala’s life. Follow Kuko Alamala through incredible highs and devastating lows as his family grows, starting with the birth of his first child at the age of 14. Throughout the struggles of parenthood, Kuko Alamala also wrestles with depression and multiple suicide attempts as his life appears to spiral out of control at several turns. This is ultimately, however, an uplifting story of triumph and the power of God’s grace to transform a person and his life. The search for spiritual guidance resonates with many who are in the midst of their own journeys, and provides hope for a future full of light and love. I read the book in one day. I was completely captivated with it. Not only was his story a beautiful one to read, it inspired me to seek a better path in my own life. Thank you!